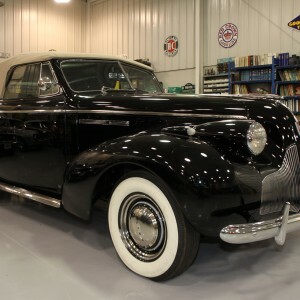 The 1939 Buick is back from the trim shop and looking great. We are 95% completed on the project and will do our normal extensive cleaning from top to bottom and check everything over once again. Then we hit the road with her to insure correct operation and performance. Won’t be long before she journeys home.